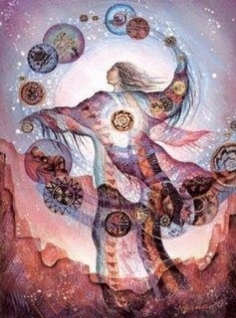 Shamanic healing involves the therapist acting as a channel between the spirit and physical realms, it can incorporate many different aspects depending on what an individual needs at a particular moment in time. Often a range of techniques will be used in one session, and sometimes one particular technique will be used in one session due to the focus of that session. All Shamanic sessions will begin with consultation and will incorporate energy healing either at the beginning or throughout the session. These sessions can be "hands on" or "hands off" depending on what is comfortable for the individual. Throughout our lives, from birth through to childhood, adulthood and even past lives we can experience situations that cause us shock, trauma or to feel unsafe. In these moments, we can lose a part of ourselves that stays in "limbo" until we find a way to reconnect with it again. It is very common for a soul retrieval to be needed as a result of the loss of a loved one, relationship breakdowns, accidents, physical, sexual or emotional abuse or addictions. It is important to acknowledge that trauma can happen on many levels and it is the impact on the individual that is considered more important than how we perceive it should be, it does not need to be the result of a "major trauma" to have a significant impact. These lost parts can be retrieved through shamanic journeying, either by the therapist journeying for the client or facilitating for the client. Sometimes it can happen spontaneously as part of a healing session, ceremony or returning to a place where we had once been in this life or previous. Across many cultures it is understood that we are souls who have walked this earth many times before and in different forms. We often carry patterns from previous lives which can be gifts, memories or traumas that continue to reveal themselves in this life. These can present themselves in ways that can feel like a "life's calling" which can feel blocked from manifesting or a difficult pattern that can be perceived but not understood where it is coming from. Sometimes visions or memories can come through journeying or dreams and there are past lives that need to be healed or integrated in order to move on in this life. Similar techniques to soul retrieval are used by calling guides to assist the therapist in journeying on behalf of the client or facilitating the client on their own journey. There are many patterns that we can carry throughout our lives and manifest in a number of ways including mental or physical illness, trauma and unexplained recurrences. These are more easy to spot in genetic diseases or mental health issues passed down through the family, but often patterns of behaviours, abuse and addiction. There are also more subtle forms of behaviour or conditioning that we inherit from our parents, their parents and beyond. There are many techniques that can be used through journeying or energy healing that can be used to heal these patterns from the root cause and overcome their impact on our lives. Our DNA affects every part of our being and cell in our body, through this work it is possible to reprogram the system by clearing stuck patterns, imprinting or conditions. Also encouraging new patterns to be built that are in harmony with that person's being, in turn helping to resolve physical, emotional, mental and spiritual evolution. 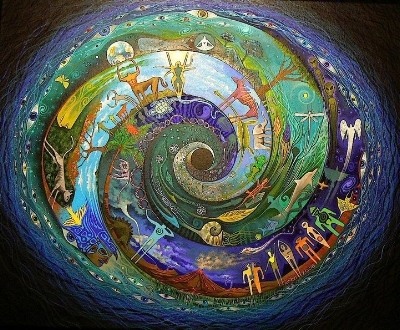 Many ancient cultures have noticed the patterns in our DNA and this can be seen very clearly in aboriginal or indigenous artworks as the patterns between the serpent or snake like paintings match that of the patterns of the double helix in DNA. This truly is a very ancient technology that can be the key in helping us to realise and act upon our full potential. It is very common to have energies that accumulate in our energetic field that can affect us on a physical, mental, spiritual or emotional level. These can be created by our own negative thought patterns, emotional patterns or from those around us. 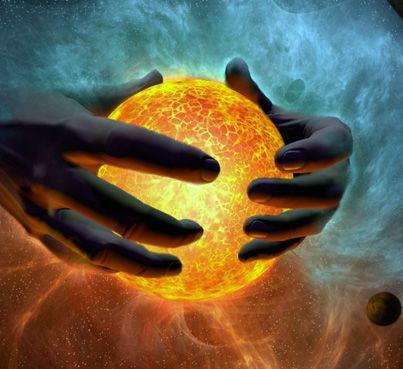 In a busy modern world with many pollutants in our minds, food sources, environment as well as a network of technology that affects our energetic field, it is easy to pick up on energies that cause imbalances in our system. Often these energies can accumulate, presenting as energetic blocks or entities and sometimes these can manifest in physical or mental illness. 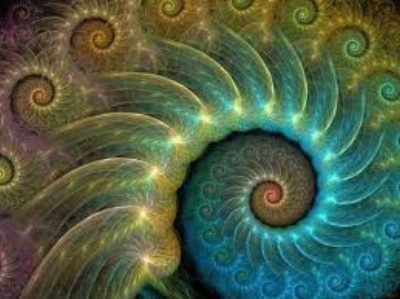 A number of techniques can be used to remove them safely and restore balance, ranging from smudging to using energetic removal, breath, sound or spoken word. However in more complex cases they can result in possession, this is when a very skilled Shamanic practitioner is needed, if this is suspected please do not hesitate to get in touch.